Award winning, professional, newborn baby photographer, based in Devon. Relax in your own home during your baby’s newborn photography session. Parents are welcomed to watch, eat, and simply enjoy the time. The ideal time to book in is between 12 – 20 weeks of pregnancy and the photography session will take place while baby is between 3 – 10 days old. 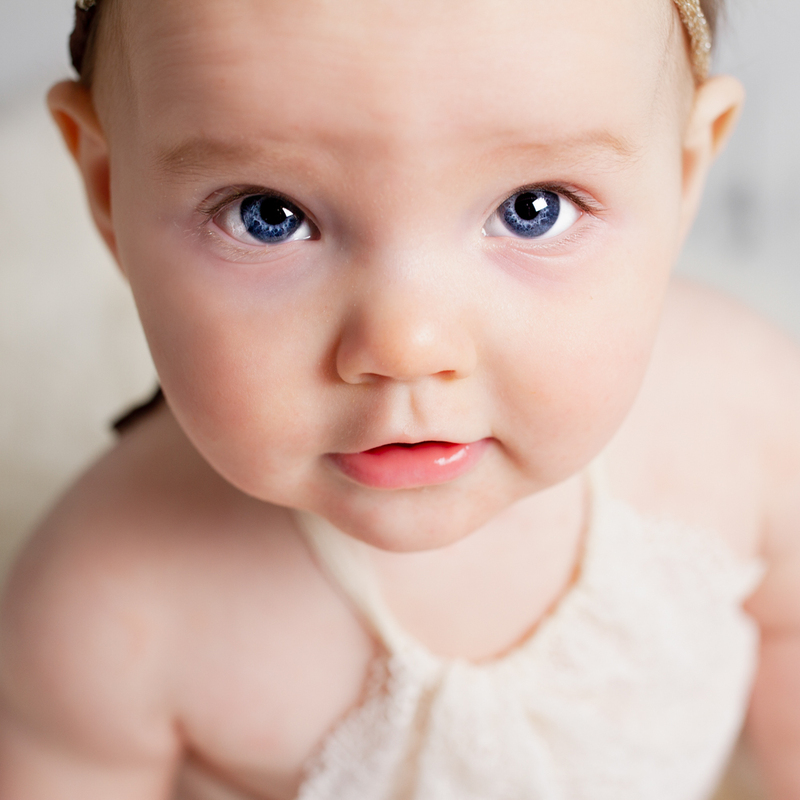 Young babies can be photographed in a studio setup in your home, from 3 months and up. This would be at milestone ages such as good head control on tummies or sitting unaided. 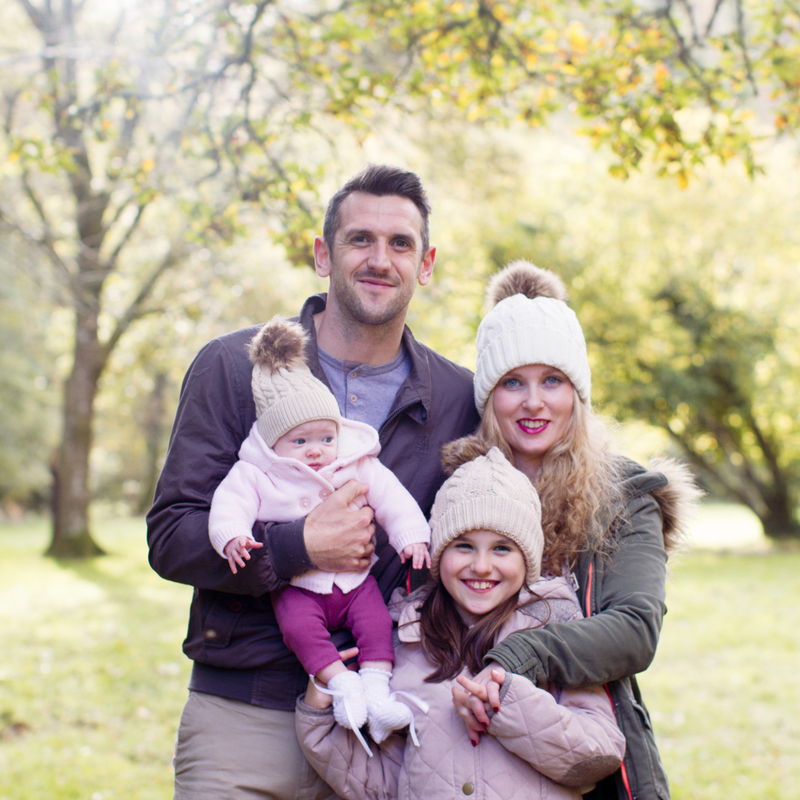 Children and family photography sessions can be captured on beautiful wooded walks, flowering parks or in pretty gardens. Show off your beautiful baby bump and maternal glow in an outdoor maternity session. Captured in a pretty wood or landscape, using natural sunlight to create dramatic and emotional images. 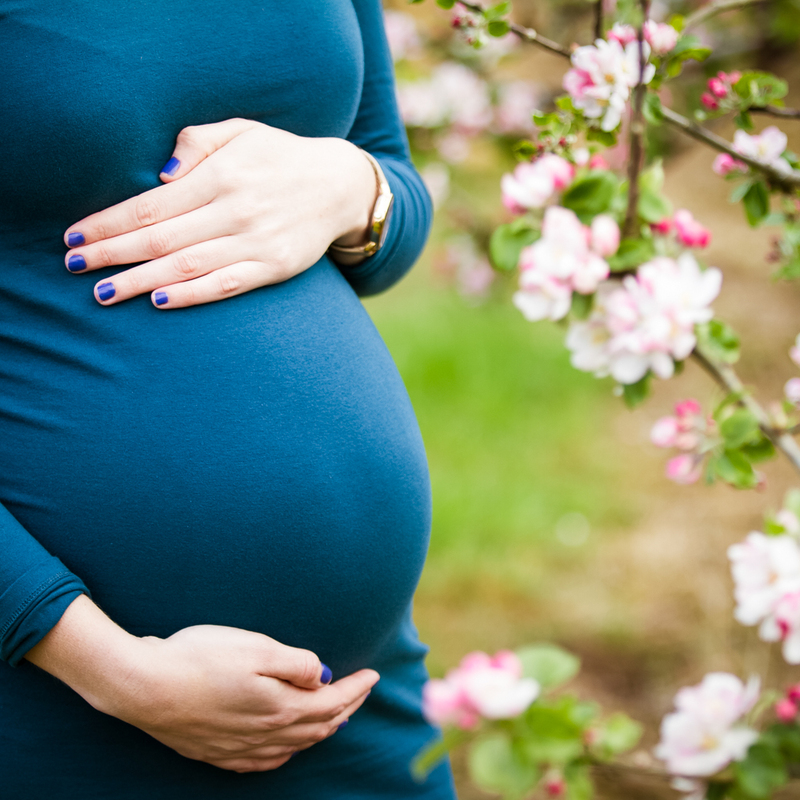 All maternity sessions are taken outside, at roughly 32 – 36 weeks of pregnancy. 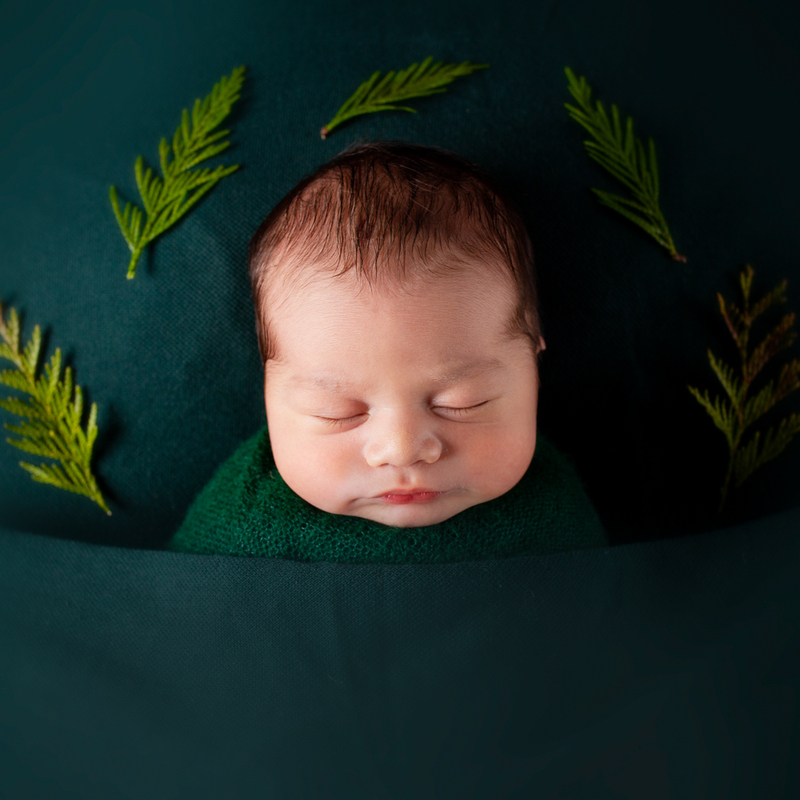 Newborn photography is the perfect way to capture the beauty and innocence of your new baby in the comfort of your own home. A great way to photograph your babies first cheeky smiles, their individual features and their unique character. Photographing the love, laughs and special bond between your family. Creating moments to be remembered and treasured. 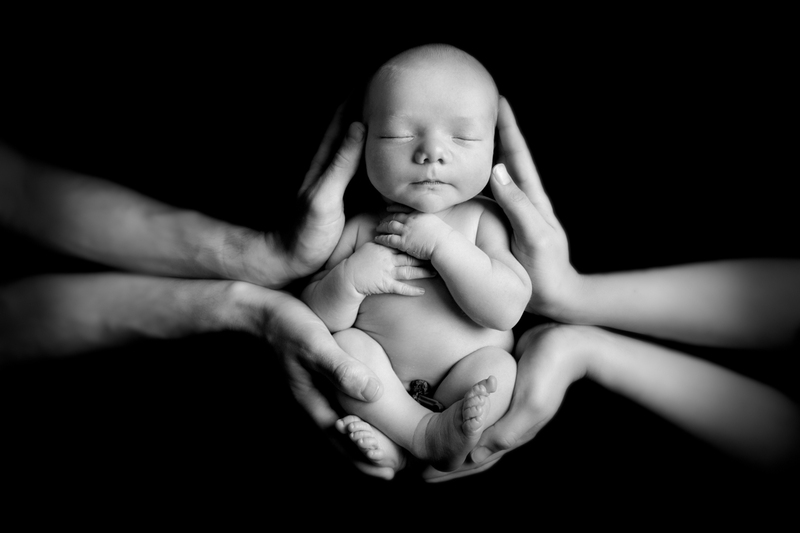 Lucy Wilson has won awards with the ‘Guild of Photographers Association’ and ‘The Baby Photography Awards’. Fully qualified in Multi-media photography since 2008. For more information on availability, pricing and session types, please contact me here.